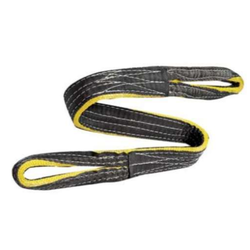 We are always on our toes to supply our clients a wide range of Polyester Round Slings that is sourced from the reliable and reputed vendors of the market to ensure dependable durability and excellent efficiency. We manufacture our range of products from high grade polyester yarn hank, which is knitted together in the form of endless slings. These slings are made available in protective cover sleeves. We have dedicated team of quality controllers who conduct severe checks on all procured products to ensure a spotless range of products. We have ensured that our name in the Industry remains at a high at all times. We have due to our focus on the quality of products, customization, process and service levels, our highly skilled service. 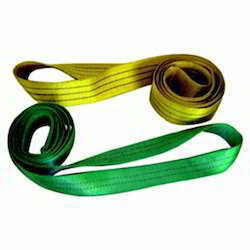 Our organization is engaged in offering a distinct range of Flat Webbing Slings. Our Products like Polyester Round Endless Slings, are renowned for their qualitative parameters as well as their utilitarian aspects. 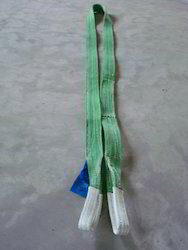 We are leading manufactures Polyester Round Slings. 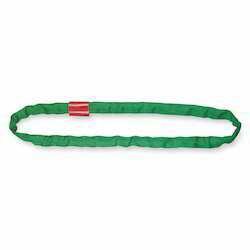 We are leading manufacturers of Round Sling. 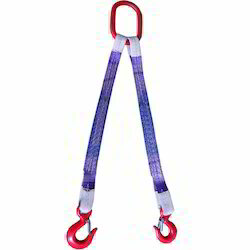 We are leading manufacturers of Lifting Sling. 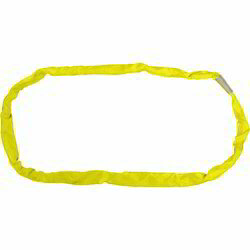 We are one of the leading suppliers of a wide range of Special Type Slings (Zone Type). 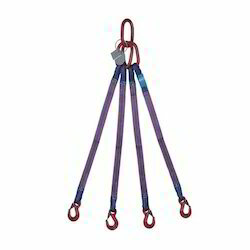 We are the prominent manufacturer and supplier of a wide range Special Type Sling (Zola- Type) that is high in demand. We provide you these at highly competitive prices. We have years of experience in offering Polyester Four Leg Slings. We have stepped towards unlimited success and the credit goes to our entire team who has spent their time and efforts to make us stand in the stiff marketplace. 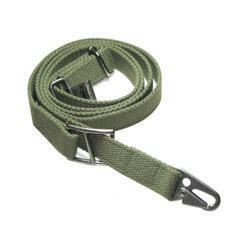 Our Product Flat Webbing Slings, has found a large number of users who have appreciated the quality of this product. 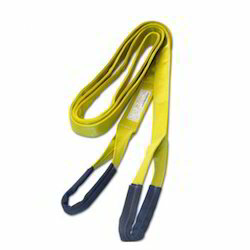 We are leading manufacturers Polyester Sling. 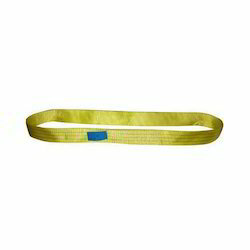 We are specialized in offering Round Eye & Eye Sling that are mainly used in a variety of industries. 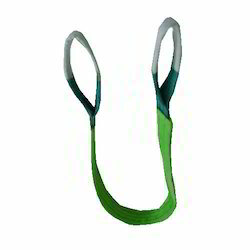 This is an Eye & Eye Sling made from Polyester Round sling capacity Varies from 1 Ton to 300 Ton. Our Polyester Two Leg Sling are known for their accurate and precise manufacture. Owing to the vast industrial experience, we offer a vast variety of Parallel Lane Round Eye & Eye Sling to our respected customers. These are constructed using polyester and corn yarn. Round Eye Slings are used in various industries for diverse applications. Highly durable and efficient, these products can be availed at market leading rates.